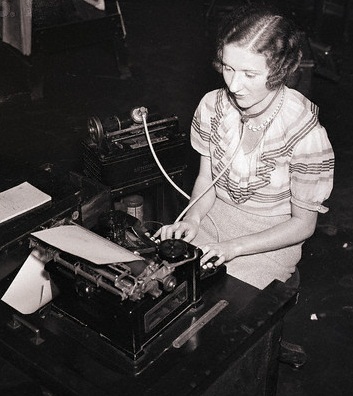 Speak to Us, O Great Typewriter Upon the Desk! 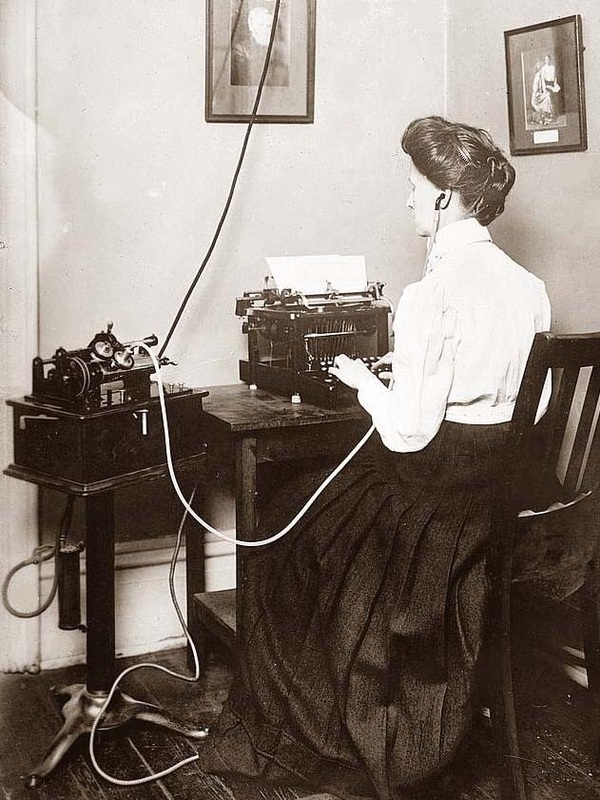 Agnes Aitkin is actually using a Dictaphone, a rival apparatus to the Ediphone, in this demonstration of a "new control system" for dictation at the National Business Show at the Hotel Stevens in Chicago on November 13, 1930. Schoolgirls listen in as Miss Aitkin shows how she uses her feet to take dictation on her typewriter. 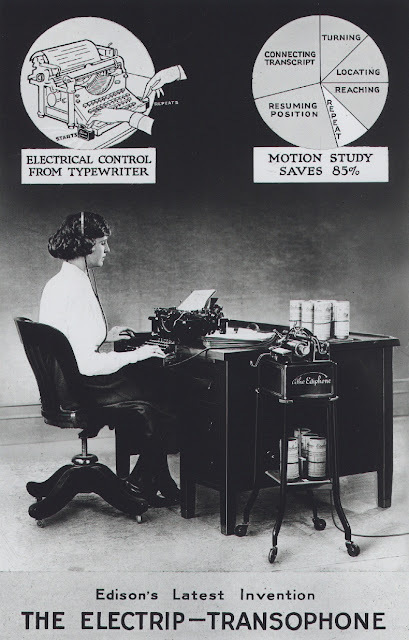 By means of the pedals she starts, stops and backspaces the Dictaphone. 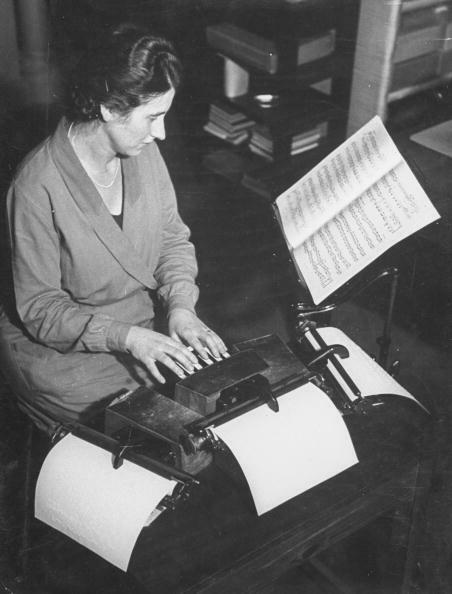 The caption says Miss Aitkin can also control the voice of the "dictator" using the same principle as radio tuning. 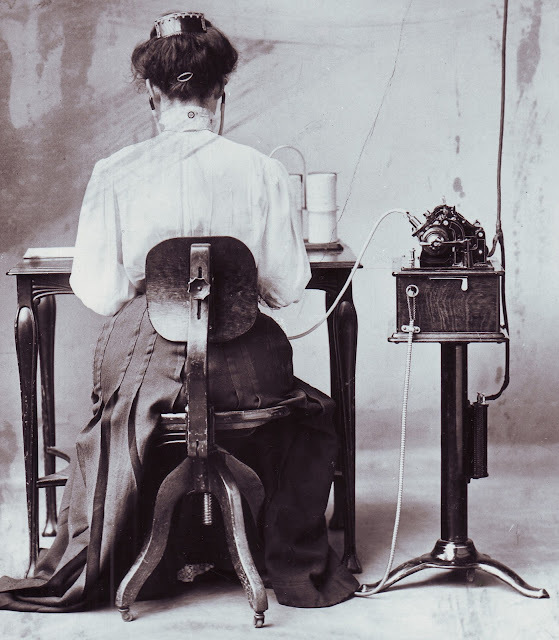 If it is harsh or gruff she can soften "her master's voice". 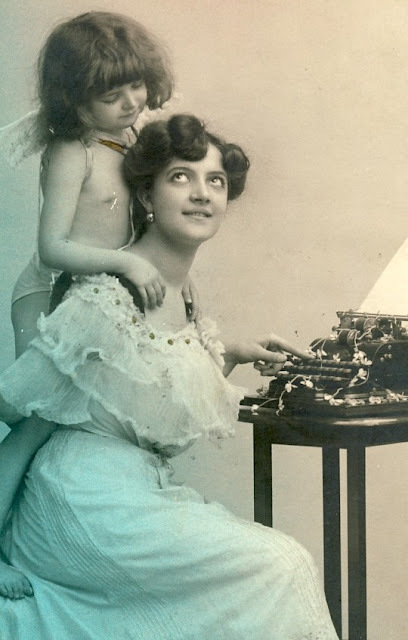 "She also can cut off his dictation when she has enough." 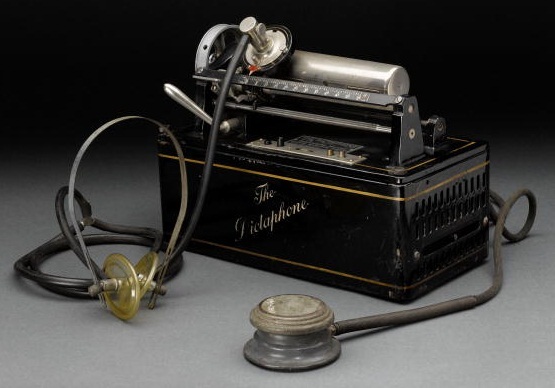 Alexander Graham Bell was one early competitor, and Columbia Records (North American Phonograph Company) and the Victor Talking Machine Company also emerged to avail of the technology. 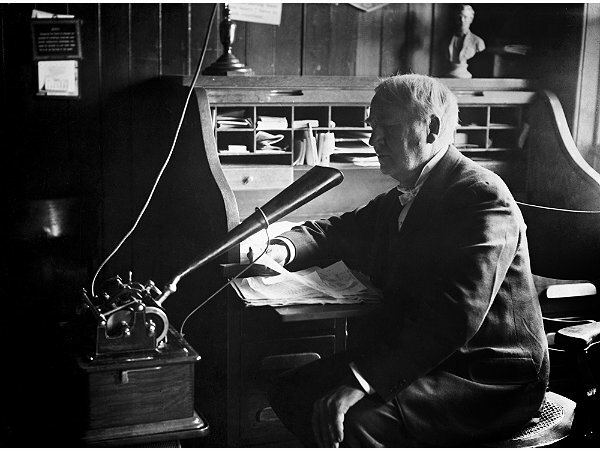 Bell's Volta Graphophone Company merged with the American Graphophone Company and evolved into Columbia Records. 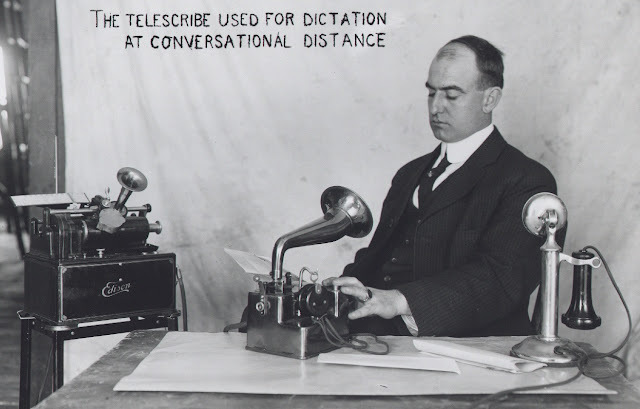 The Dictaphone was trademarked by the Columbia Graphophone Company in 1907. 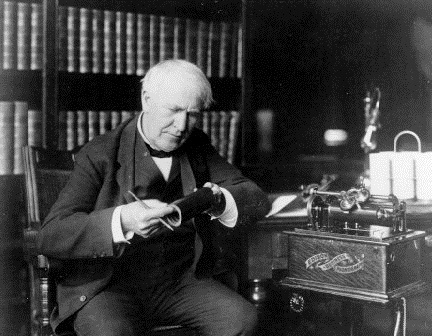 Edison's Ediphone reached the market at about the same time. 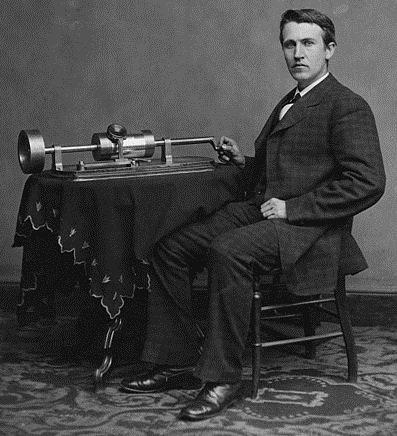 Edison developed a "listening tube" at about the same time as his "talking machine" in the late 1880s, and he and, independently, Nathaniel Baldwin, of Heber, Utah, worked on "talking telephones" and headphones in the early part of the 20th century. 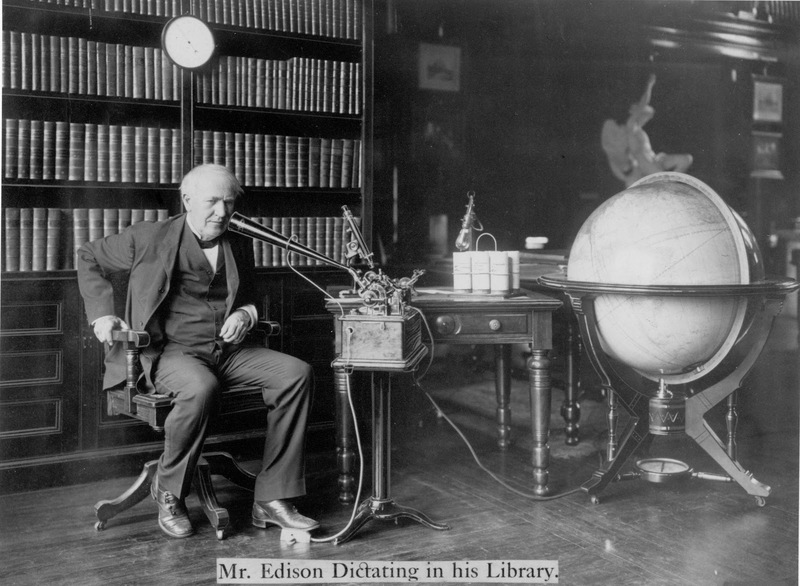 The "perfected version" of Edison's phonograph in use, circa 1888. 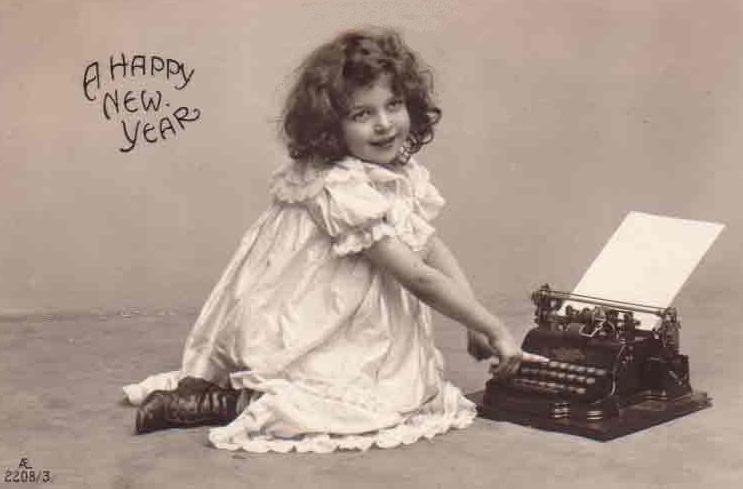 Surgeon: "I must save the typewriter!" 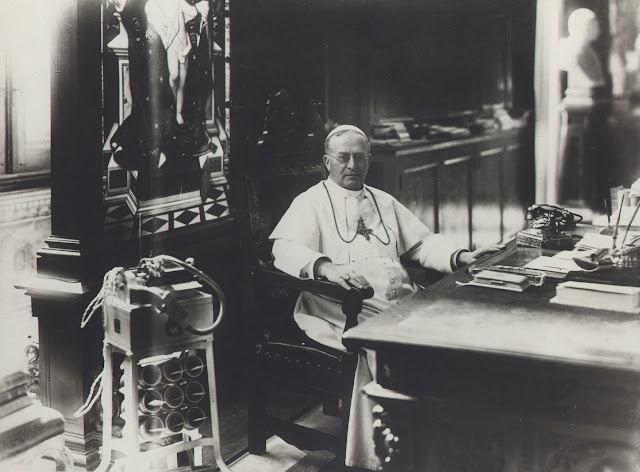 Pope: "Let me talk to God about it ..."
Samuel John Seifried gets a bum rap in typewriter history. He’s been given nothing like the credit he so richly deserves. 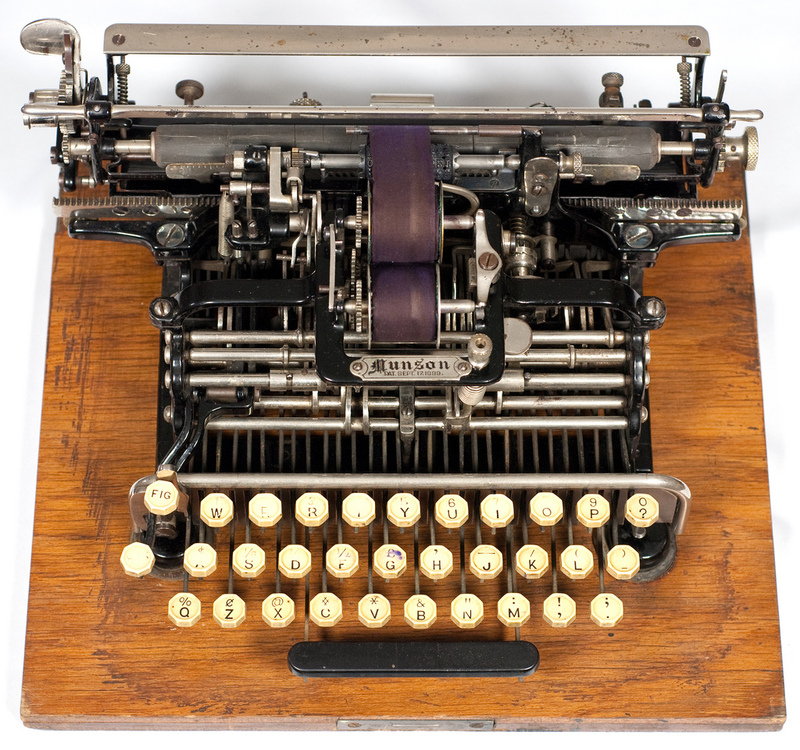 Not only did Seifried invent the stand-out Munson/Chicago typewriter on his own (with no more than financial encouragement from the Munson brothers), but without him the Hall Braille typewriter and the Hall Braille stereotypemaker would not have been made. The Braille typewriter was the first successful mechanical point writer and helped make Braille the dominant form of written communication for the blind. 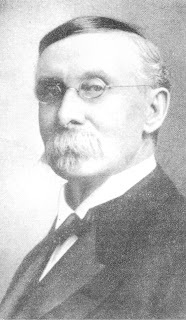 Some histories stretch credibility by linking James Eugene Munson with Seifried and the Munson/Chicago typewriter. 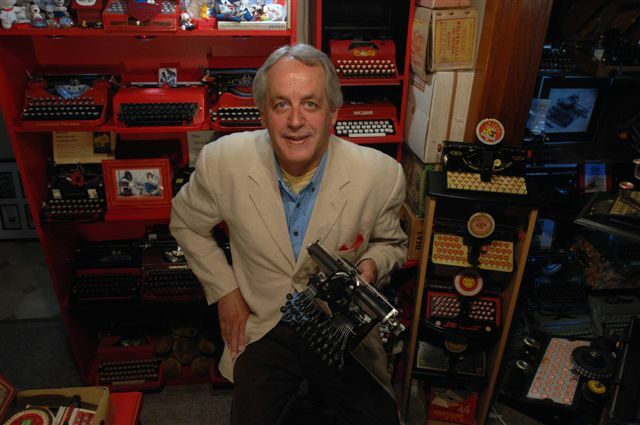 James Eugene Munson was no relation to the Munson typewriter people and had no connection to them or their typewriter. 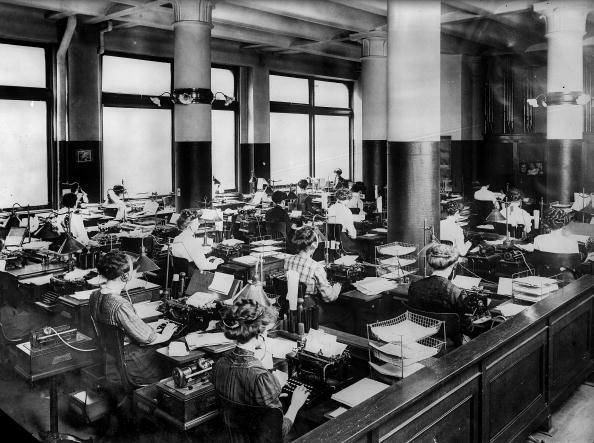 He was a New York court stenographer who invented the “Munson System” of shorthand, a machine for operating the typewriter by telegraph and a type-setting machine. 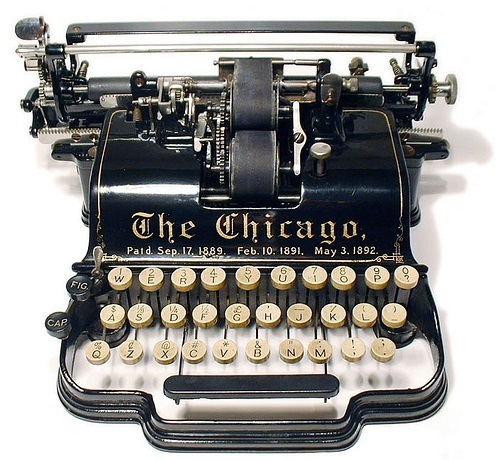 The Munson/Chicago typewriter was exclusively the work of Seifried. And it had a remarkably long production life of 27 years, during which time it was manufactured by three different companies – first from 1890 as the Munson, by the Munson Typewriter Manufacturing Company, then from 1898 as the Chicago, initially by the Chicago Writing Machine Company, and finally, from 1912 to 1917, by the Galesburg Writing Machine Company. 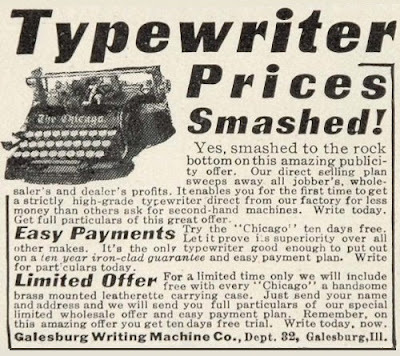 Harry A.Bates, who introduced the pay typewriter station, was this last-named company’s executive, based in Galesburg, before he returned to Underwood. 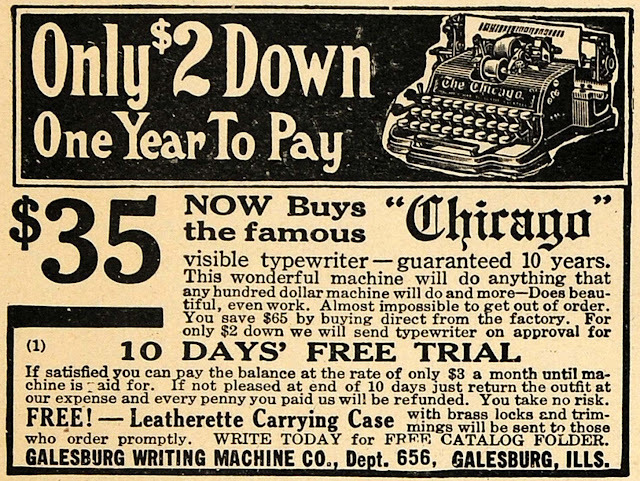 The Munson/Chicago typewriter was also marketed another a vast array of other names: the Baltimore, Competitor, Conover (by Lowar Spencer Bartlett in Chicago), Draper, Galesburg, Ohio, Standard and Yale being among them. There was also, apparently, a Hebrew-language Mizpah, with the carriage moving left to right. 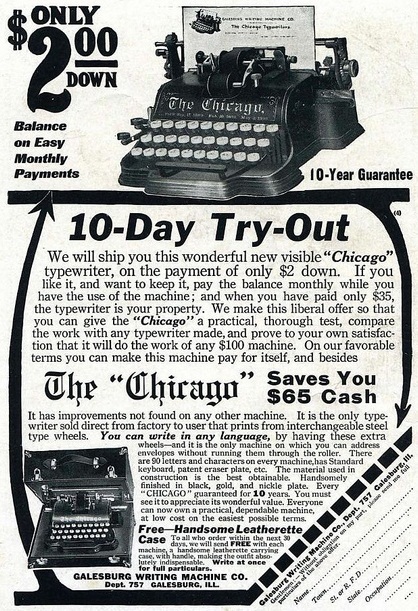 The longevity of the Munson/Chicago is all the more praiseworthy in that it kept being produced during a period, from 1893, when by and large typewriter makers were one by one settling on what we would now describe as a conventional design: that is, with a typebasket, ribbon spools either side of it, and upstroke typing. The Hammond, Oliver and Blickensderfer continued to be, of course, notable exceptions. 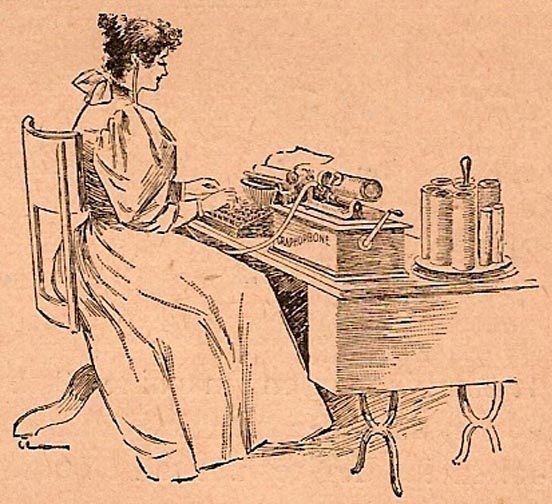 What has not been previously mentioned in typewriter histories is that on this day in 1895, Samuel Seifried came up with a yet another completely different typewriter. 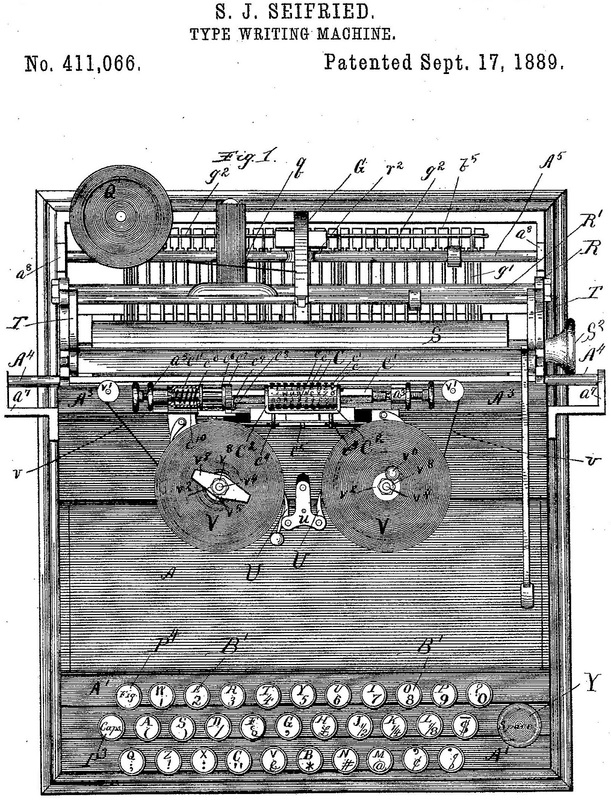 This one had two type elements in between ribbon spools positioned very much as on the Crandall. 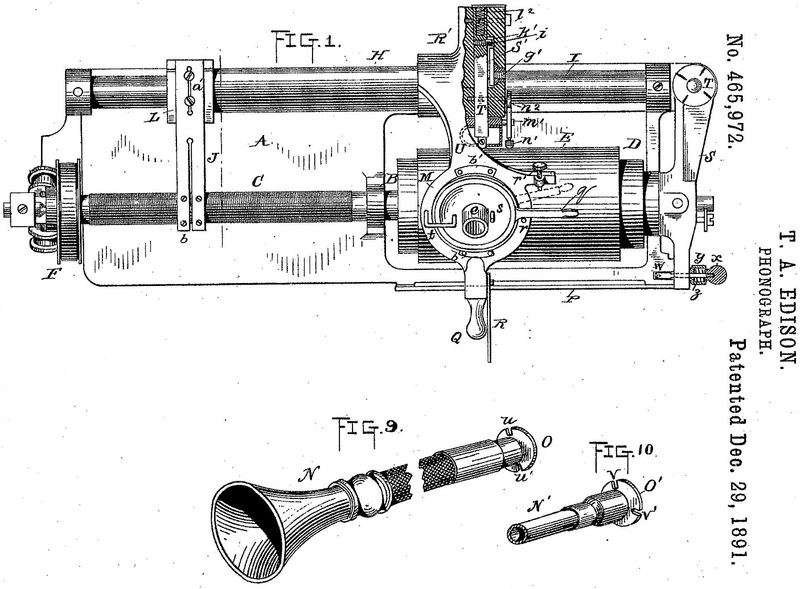 The typesleeves, or cylinders, rotated and shifted and met the paper with “considerable force”, to allow for manifolding. 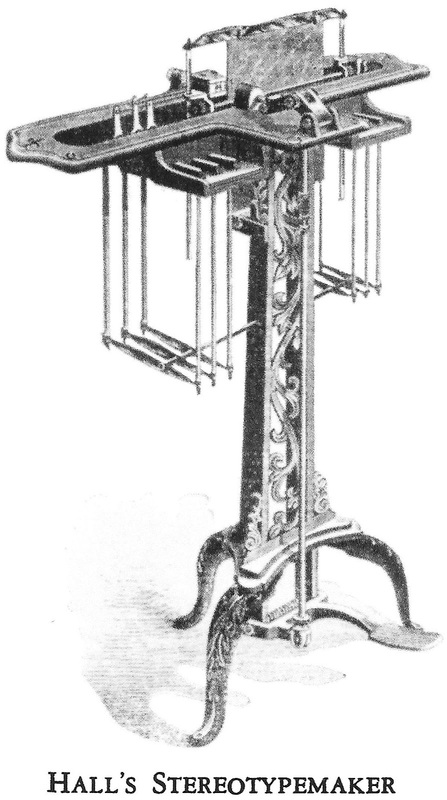 Seifried assigned this design to the Munson company, but the Munsons were clearly content to concentrate on the earlier Seifried design. 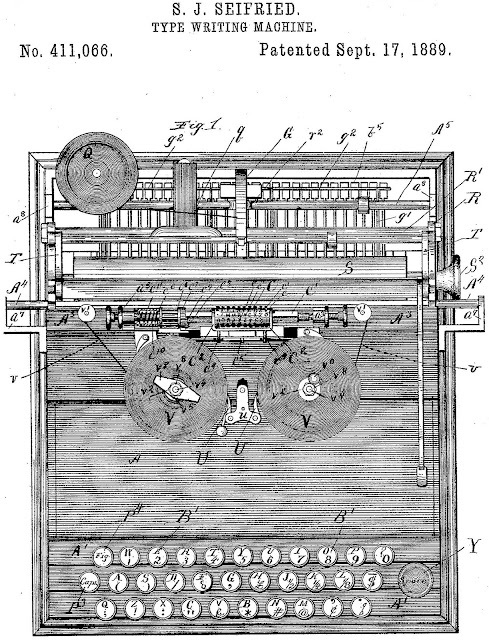 This obviously didn’t work and for the second of the three Munson/Chicago patents, issued on February 10, 1891, the ribbon spools are positioned side by side in front of the typing point and wind over the typesleeve. 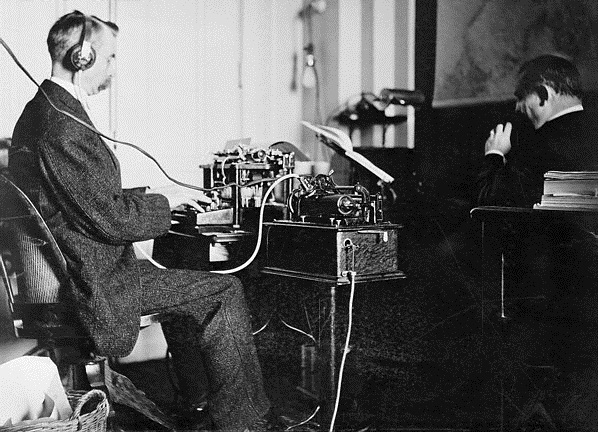 This was an idea Seifried would return to for the Munson No 3 of 1897. In the meantime, however, for his third Munson/Chicago patent, issued on May 3, 1892, Seifried came up with the design we know and love, with the ribbon spools one under the other in front of the typing point. 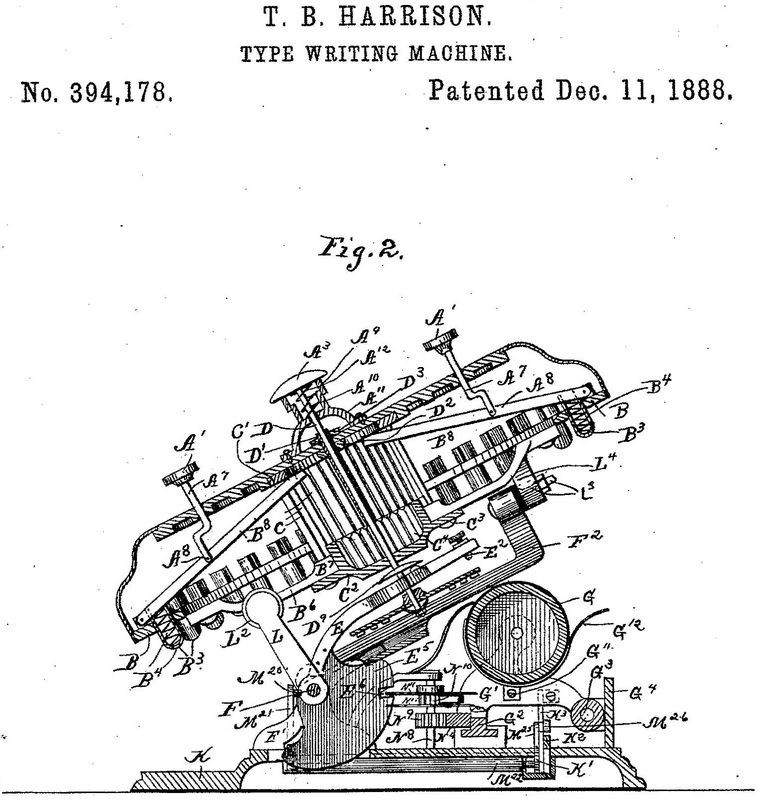 Seifried applied for this patent in August 1891, and by then, it seems, the machine was already well into production. The first of these three patents were assigned to Frederick Woodbury Munson and his brother Louis Lee Munson, who were to then set up the Munson Typewriter Company (Louis died before the machine went into production, in 1890). 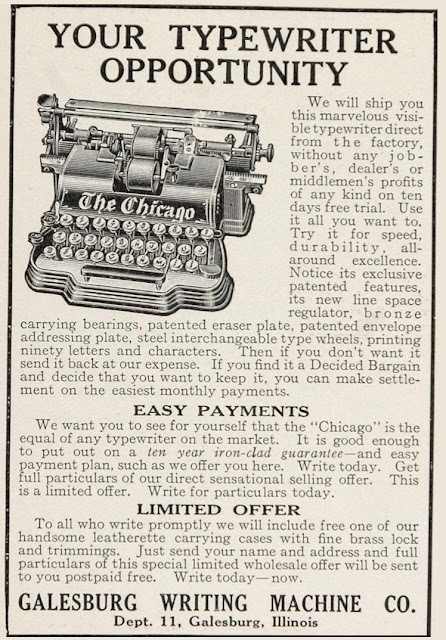 The second and third patents were assigned to the Munson Typewriter Company, of Chicago. 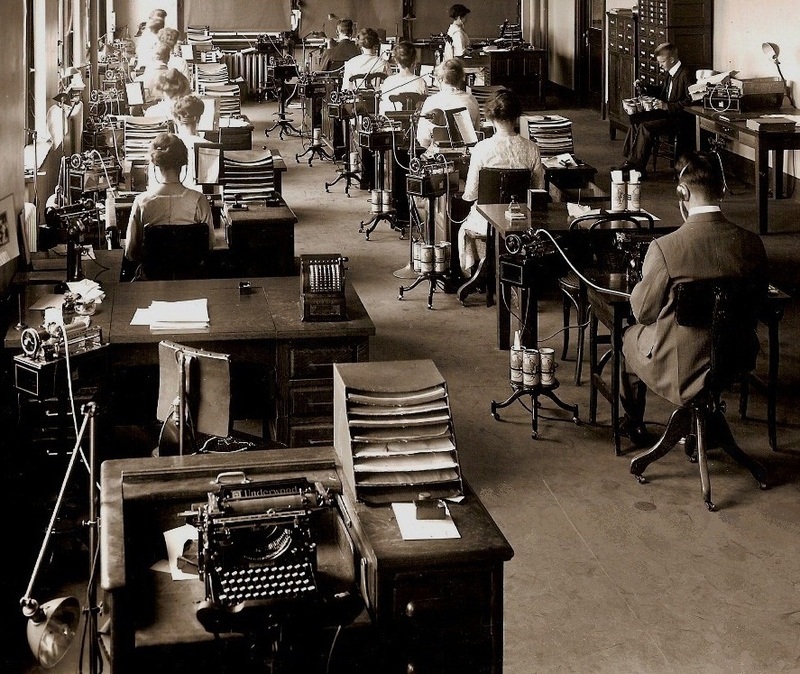 It has always been assumed that once Edgar Arnold Hill took over the Munson company in 1898 and renamed it the Chicago Writing Machine Company, Seifried had no more to do with the development of his machine. Not so. 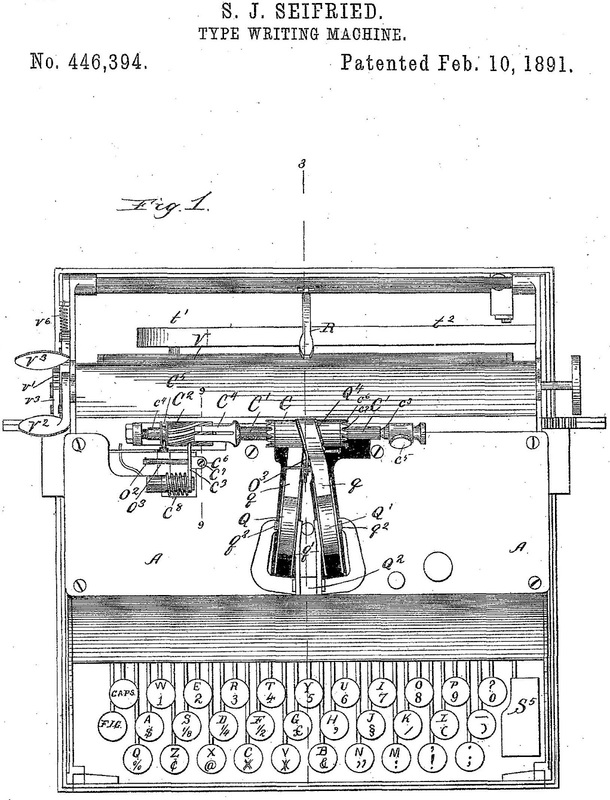 Seifried continued to patent improvements to the typewriter, assigning these to Hill’s company from 1901 through to 1903, when he started working on telephone brackets for the Chicago Writing Machine Company. 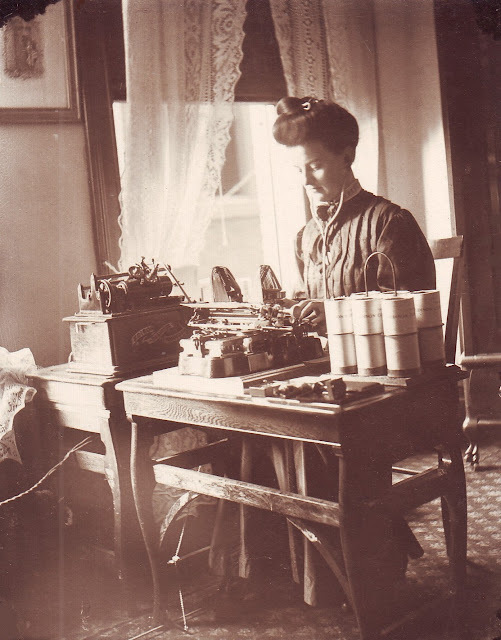 Hill, born in Middletown, Vermont, in February 1847, was an opportunist Chicago businessman and manufacturer – a man whose interests ranged from baby carriages, doll carts, wagons, hobby horses and other toys to novelty manufacturing and even yeast. In 1873 he had built a frame factory in Sheboygan, a town with which he maintained close connections. Samuel John Seifried was born in Clifton, Missouri, on February 3, 1867. 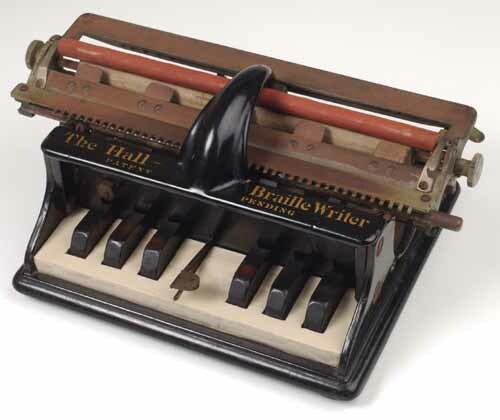 His interest in typewriter design was heightened by a much older associate, an experienced inventor in Thomas Benjamin Harrison (born Maquoketa, Iowa, February 16, 1836). In 1887, while living in Anderson, Indiana, Harrison invented a typewheel index typewriter, the patent for which Seifried witnessed. Harrison and Seifried went on to work together for the Munson Typewriter Company in Chicago, Harrison as works superintendent and Seifried as designer. 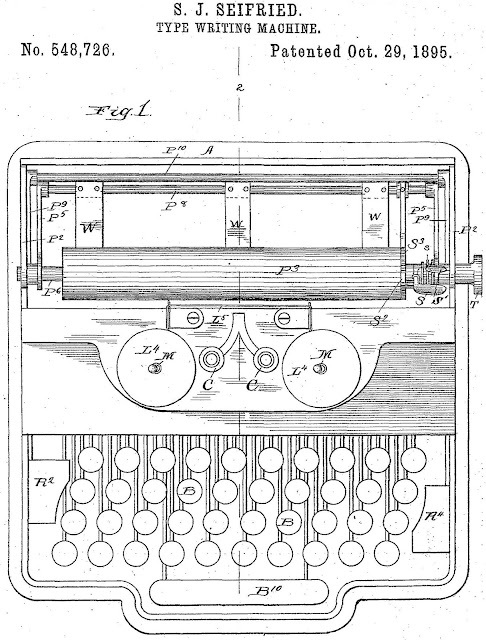 In March 1892, at about the time Seifried had completed his final design for the Munson typewriter, he and Harrison were approached by Frank Haven Hall to make a Braille typewriter. Hall, who was superintendent of the Illinois Institute for the Education of the Blind, in Jacksonville, had been working on the idea of such a machine, but he was neither an inventor nor an engineer. 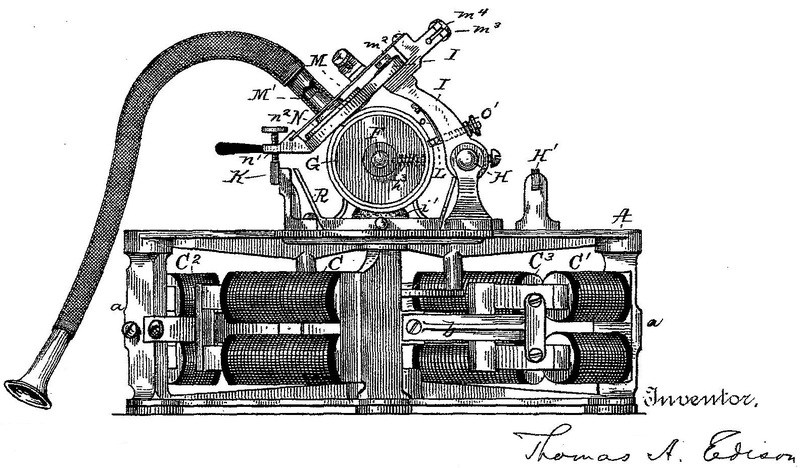 In 1892 he asked Gustave Adolph “Gus” Sieber (born Nashville, Tennessee, March 1864), a Jacksonville electrician (not a gunsmith, as is incorrectly claimed in other histories) to make him a prototype. Over 16 and a quarter hours of his “spare” time, Sieber, working at a rate of 40 cents an hour, made the prototype for $65. 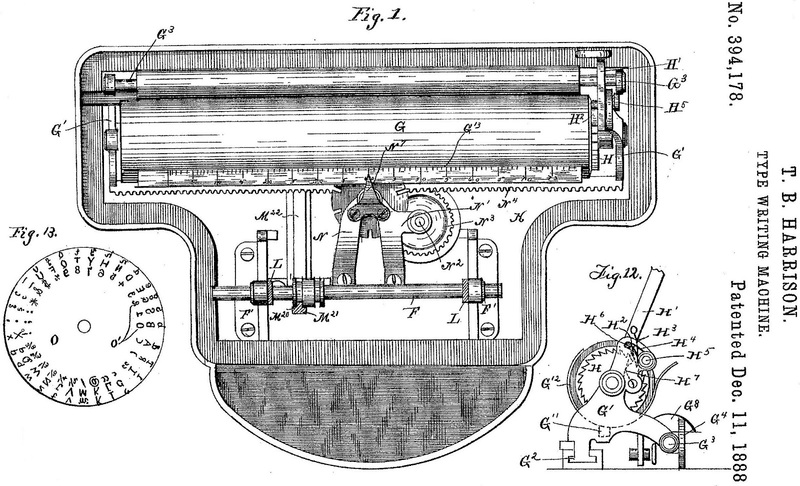 Sieber advised Hall to take the model to a machine shop in Chicago, where proper patterns and punches could be provided. 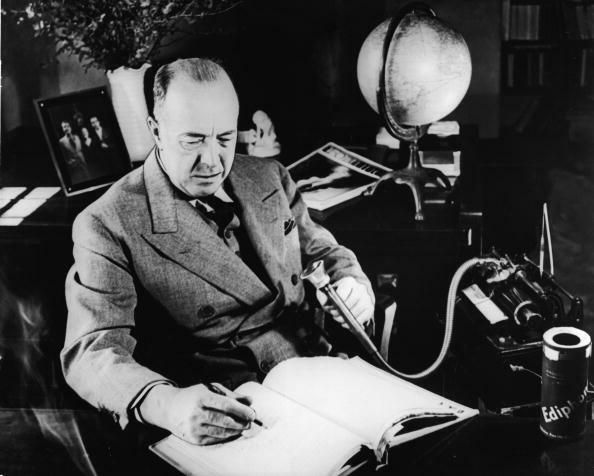 By what Hall said were “a fortunate chain of circumstances”, he found Harrison and Seifried at the Munson company. 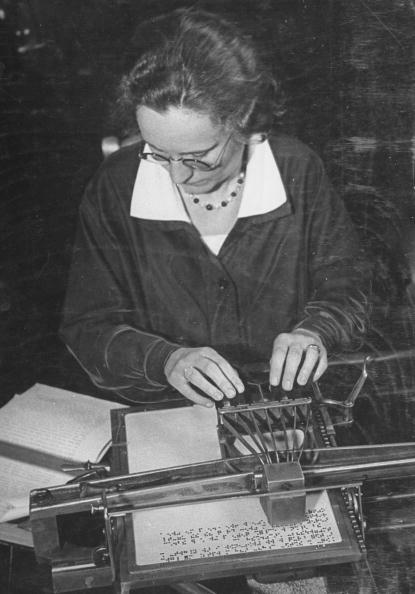 Harrison and Seifried fulfilled Hall's requirement, that the Braille writers be made as cheaply as possible, and Hall declared that their work “was a labour of love”. 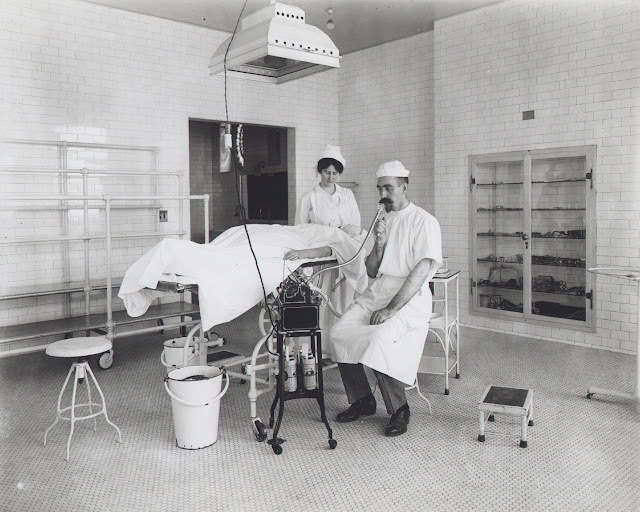 Seifried and Harrison built six pilot models, one a larger model for a Professor E.D.Campbell in Michigan, and then manufactured 94 machines, which were delivered to the Jacksonville school for a total of $940.29. Twenty machines were retained by the Jacksonville school and the others were sold to individuals and schools, first for $12 and later for $14. 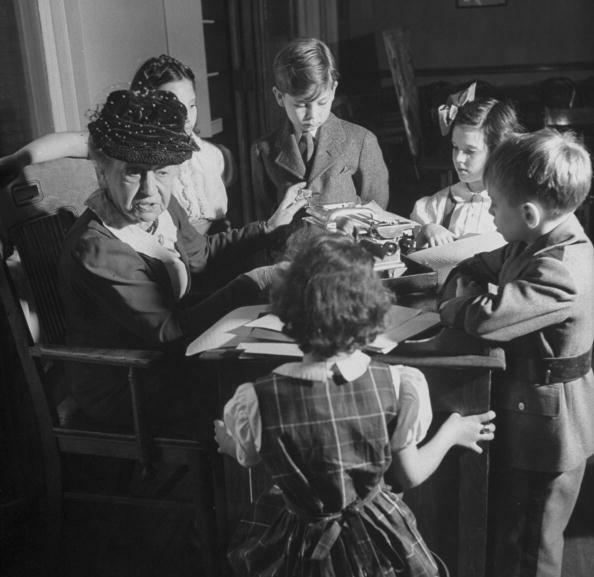 Fourteen went to a Boston school, nine to St Louis, 12 to Philadelphia, six to Alabama, two to California, five to England, and 32 to individuals in the US. 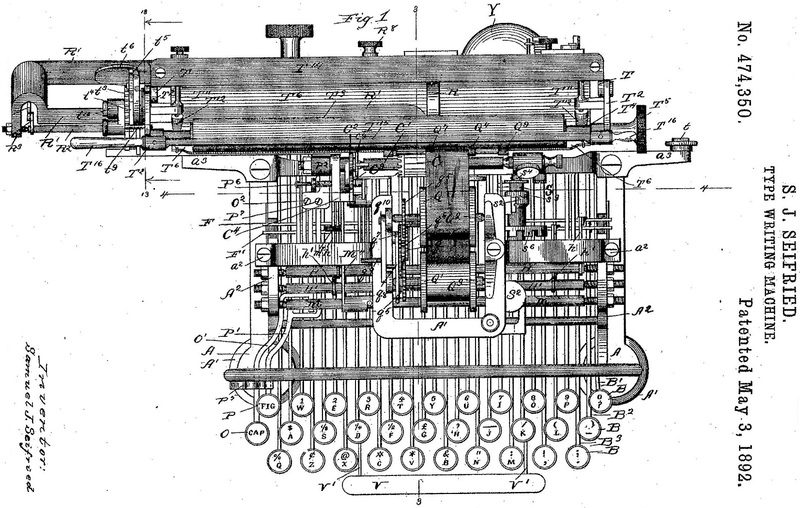 Although it was made with the words “Patents Pending” decaled on top, this Braille typewriter was never patented, as Hall was determined no one individual, most especially himself, should profit from it. So the question of who should actually be given the credit for designing it has vexed historians for more than 60 years. 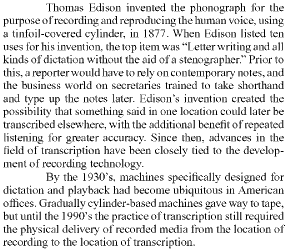 Paul Lippman and Michael Adler say the inventors were Hall, Sieber and Harrison, leaving the actual designer, Seifried, out of it altogether. 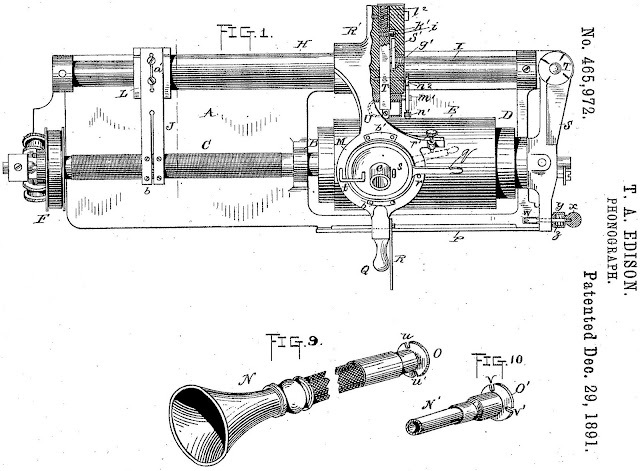 Sieber claimed it was his design, since he had built the prototype from Hall’s instructions. Fair enough. But Seifried designed the final, viable and marketable product. 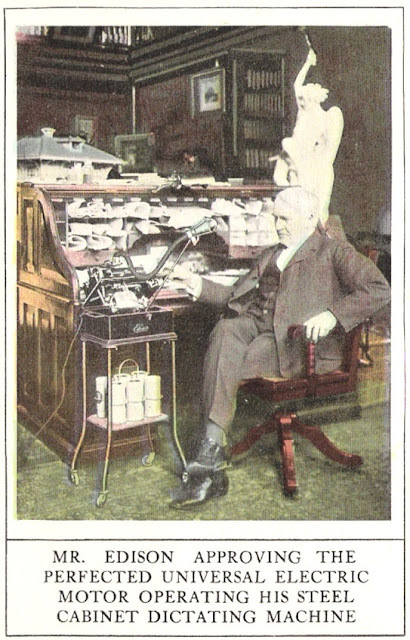 The first machines made by Harrison and Seifried arrived in Jacksonville on May 27, 1892, and Hall gave a demonstration to a reporter from the Jacksonville Journal, who wrote a most enthusiastic report. 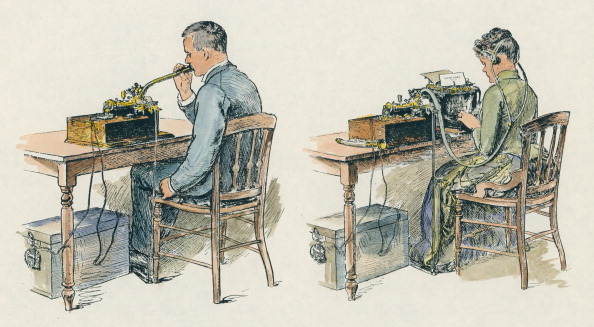 The public first saw the machine at an exhibition of the work of the Institution for the Education of the Blind on June 7, 1892, when five students competed against each other in a speed trial. 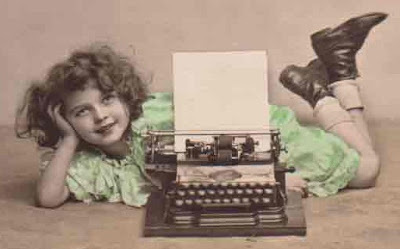 The winner wrote 85 words a minute from memory, and 31 words a minute from dictation. 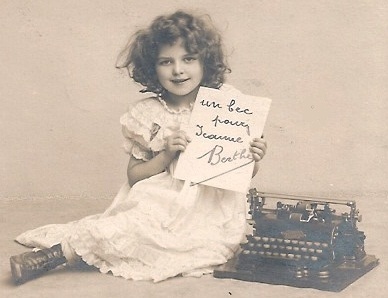 It was then demonstrated at Brantford, Ontario, by Hall's daughter, Nina, who achieved 100 words a minute. 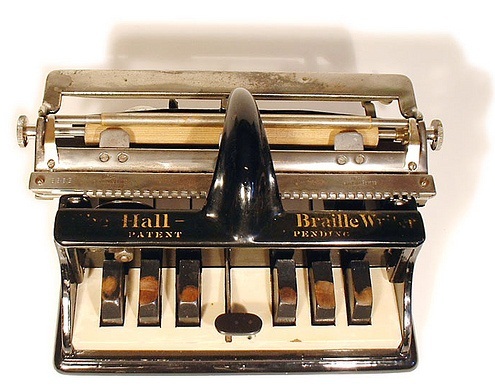 Hall himself quickly moved on to thoughts of using his Braille writer as a basis for developing a machine which could make Braille stereotype typesetting plates. 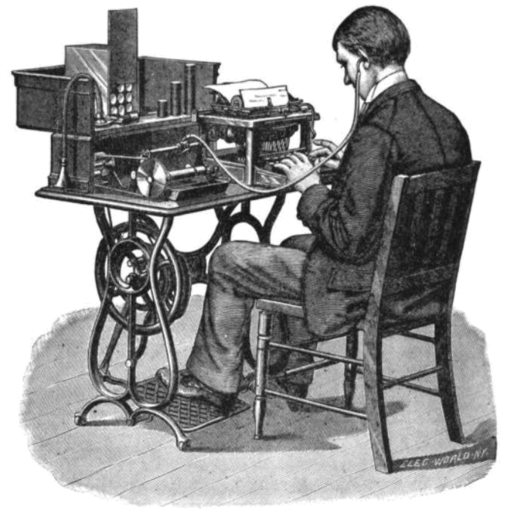 His idea was to apply increased power through a foot pedal to do the embossing. 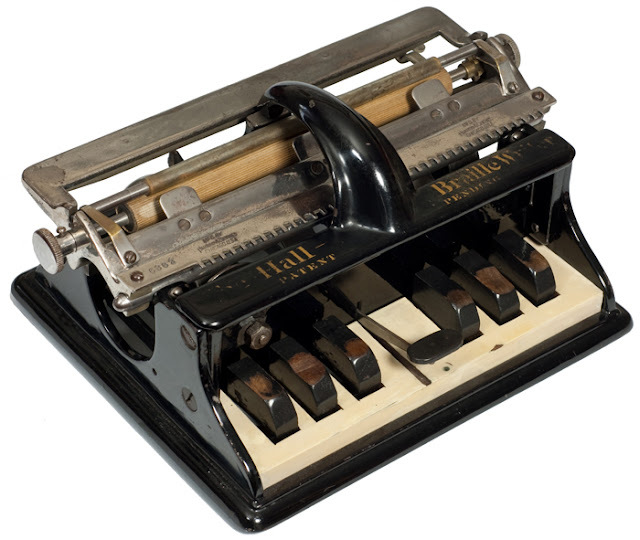 Toward the end of 1892, Hall again when to Chicago to appeal to Seifried and Harrison, who once more succeeded in turning Hall’s dream into a reality, designing and making just such a machine. Hall had tried paper stiffened with shellac and heavy tinfoil backed by cement, but Seifried and Harrison triumphed with the use of copper sheets. 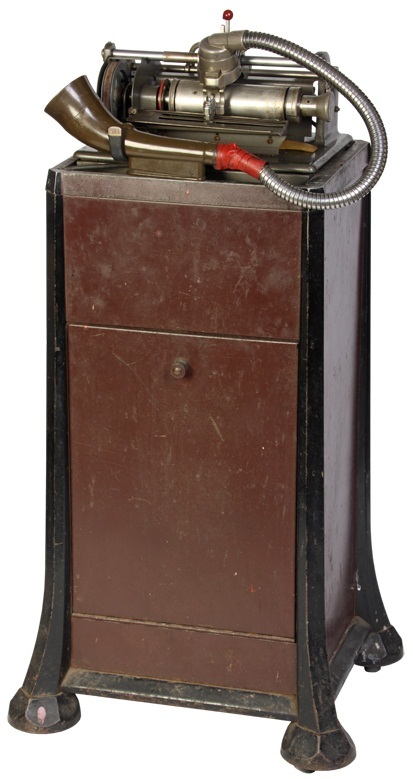 The machine was called the Hall Stereotypemaker. 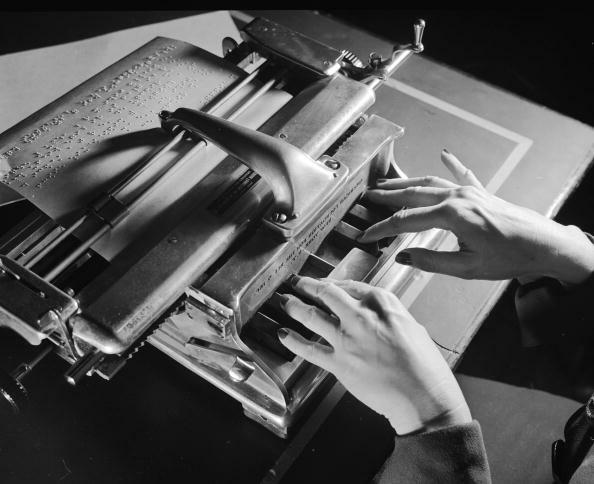 And it revolutionised the printing of books and other materials for the blind. 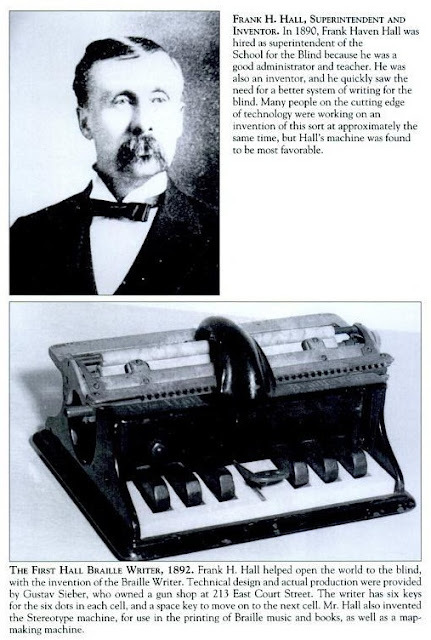 Hall returned to Jacksonville with one of these machines on January 5, 1893, and it was first exhibited at the Chicago Columbian Exposition World's Fair in May that year (the same show that launched the Blickensderfer on an unsuspecting world). Harrison died two years later, on August 13, 1895, aged 59, leaving ongoing work on the Hall machines exclusively to Seifried. Although Seifried went back to working on out-and-out typewriters, this time for Hill’s Chicago Writing Machine Company, he was to devote most of the last 10 years of his life to the Braille machines, including a tactile map making machine. 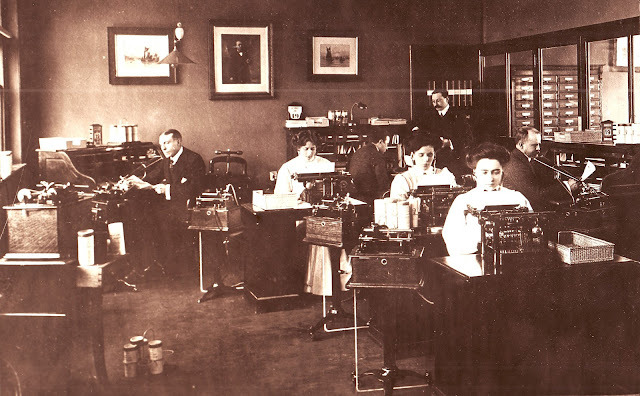 When he died on December 29, 1912, aged just 45, Seifried was described as a “manufacturer of machines for the blind”. Typewriters per se weren’t mentioned. 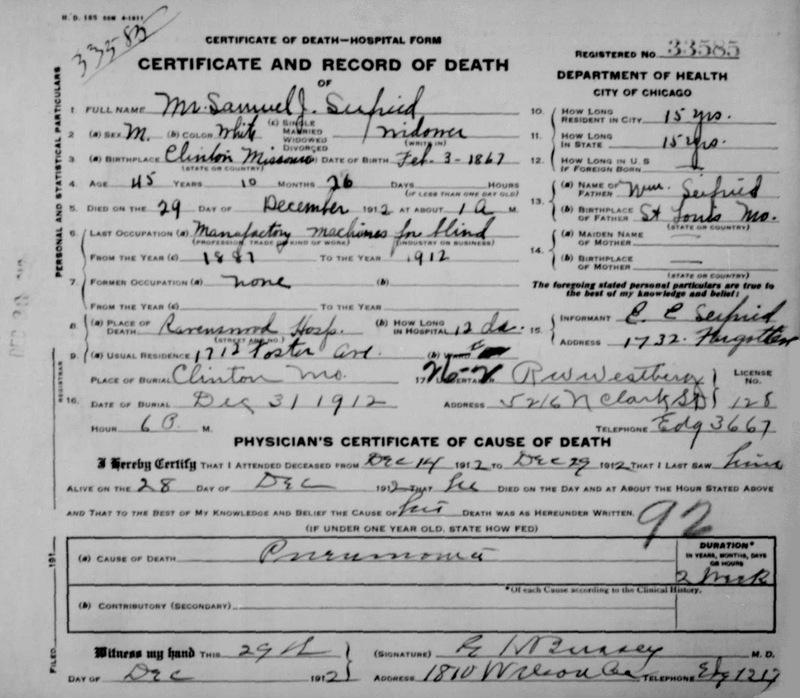 Seifried was buried back in his home town of Clinton, Missouri. 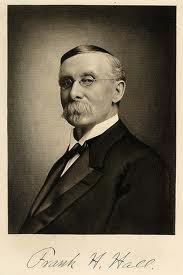 Frank Haven Hall was born in Mechanic Falls, Maine, on February 9, 1841. 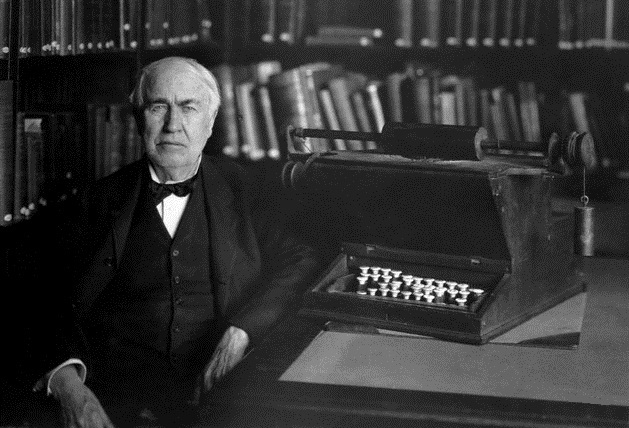 He died on January 3, 1911, aged 69. 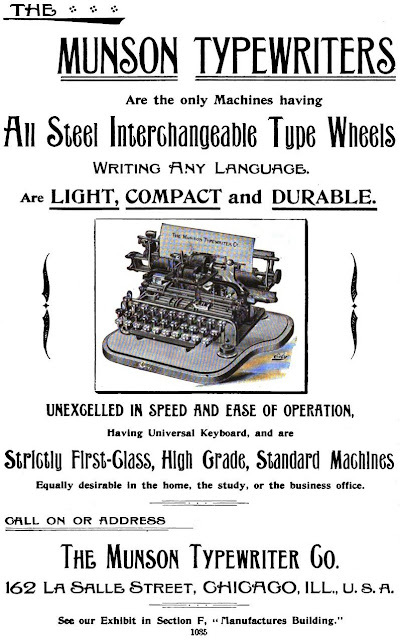 After Seifried’s death the Cooper Manufacturing Company took over the Braille writer. When M.B. 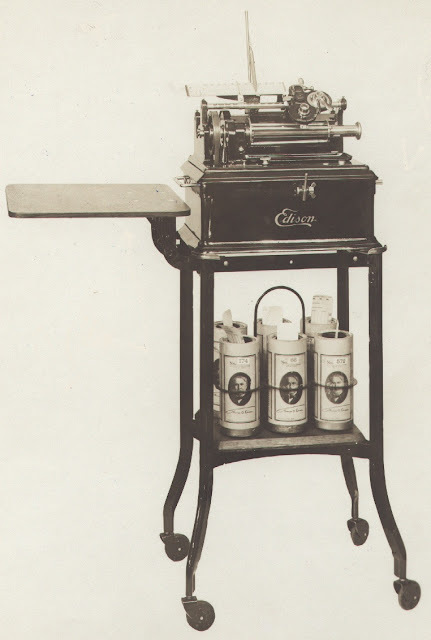 Skinner bought out Cooper in 1921, the Hall Braille writer was re-designed and continued to be sold until Cooper passed the design, dies and tools to the American Foundation for the Blind in 1930. 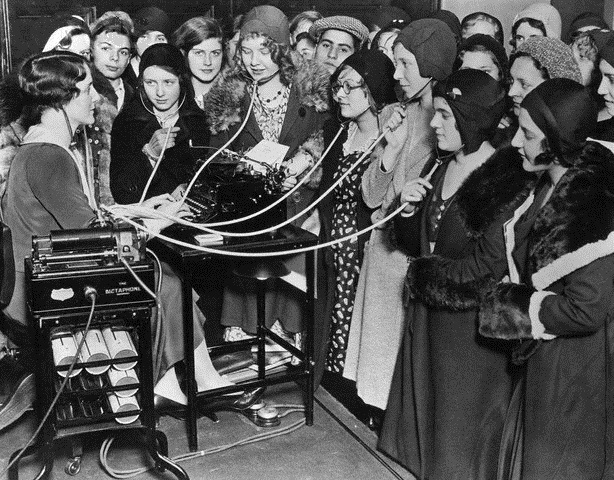 AFB assembled a few additional machines from parts in stock, but at the same time was developing its own machine, the Foundation Writer. 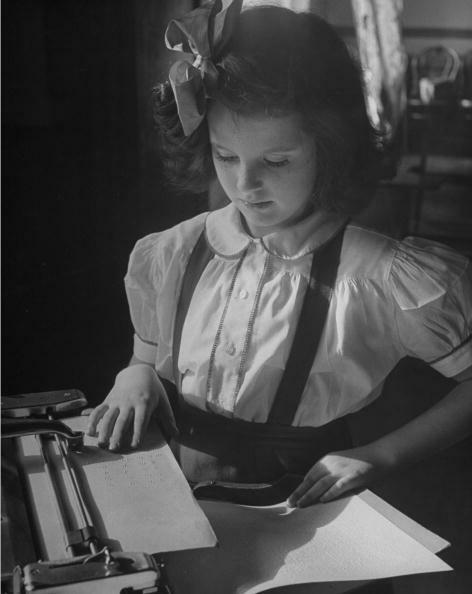 See ETCetera No 57, March 2002, for Carol B.Tobe’s history of Braille writers. For Munson/Chicago typewriter images in this post I am deeply indebted to the Martin Howard Collection.